This 3 story, North Beach treasure sat vacant for years until we had the opportunity to breath new life in to it for our client. Creating 5, long-term, luxury rental units finally gave this stunning building the massive overhaul it needed. Rebuilding this multi-unit mixed use structure included a seismic retrofitting, full-gut and re-frame of all interiors, and an addition to accommodate 2 new interior staircases. 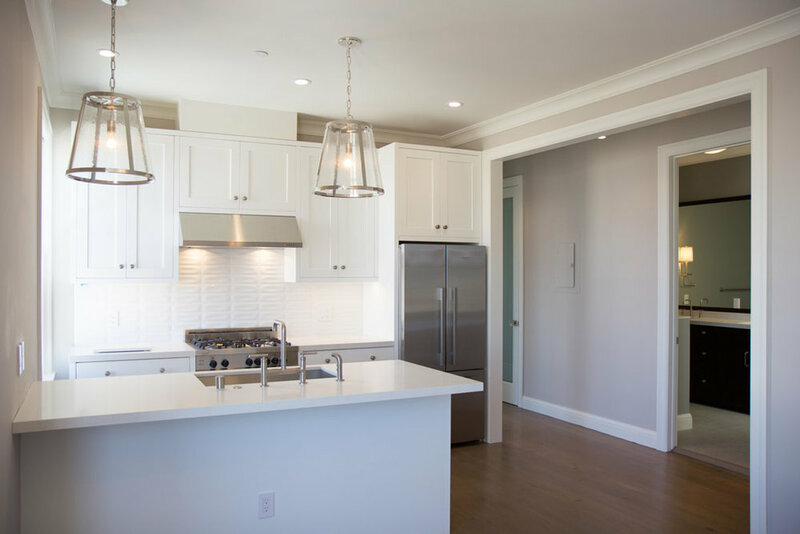 Topping it all off, a lovely rooftop deck haven for all tenants with unobstructed views of the Golden Gate Bridge, Alcatraz, and Coit Tower while enjoying the grill, fire pit, and bar. 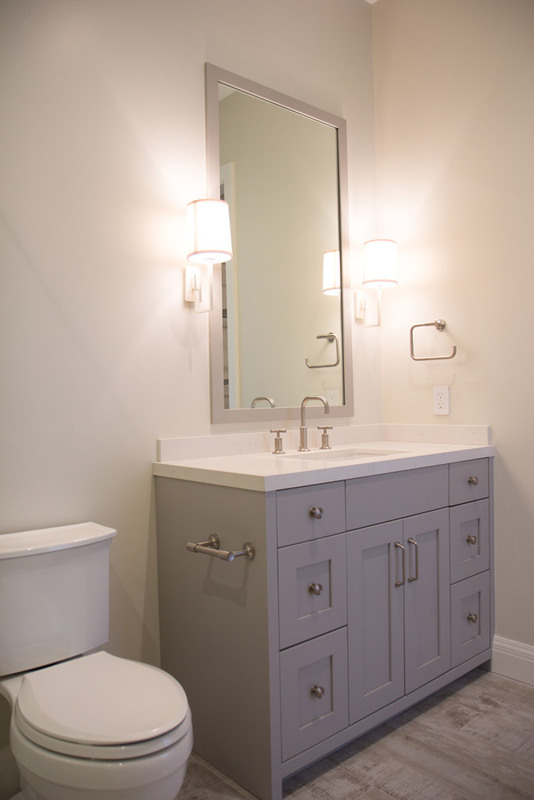 From glass tiled showers with skylights, hardwood flooring throughout, stainless steel appliances, walk-in closets with shelving systems, to custom built kitchen cabinets and bathroom vanities, no expense was spared in this high end residential and commercial space.